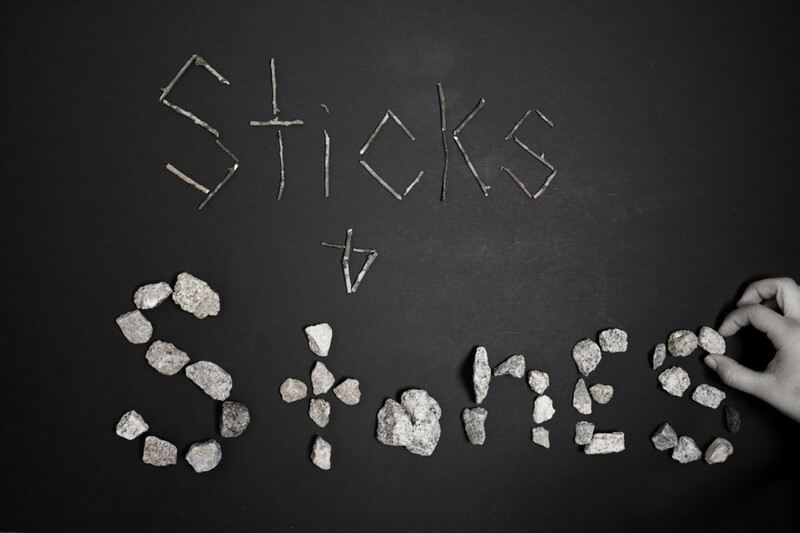 “Sticks and Stones”, an interactive photography exhibit by photographer Lauren Hawkins, will run beginning June 1. Remember the old saying “sticks and stones may break my bones but words will never hurt me”? This series explores just how powerful words can be by examining the “scars” that have been left despite how much time has passed. This interactive exhibit invites the viewer to become a participant, allowing the opportunity to begin the healing process. June 1-30, Thursday thru Sunday, Noon to 6pm. Join us for a reception with the Lauren on Second Friday Art Walk, June 14, 6 – 9pm. Free event.